adapted for use with water pumps. 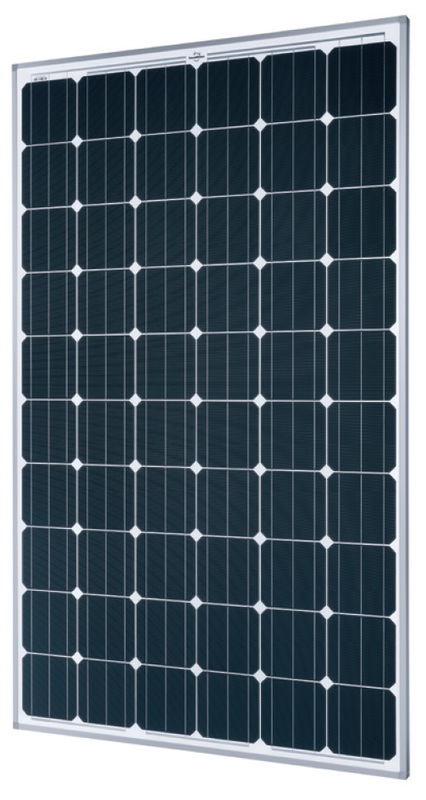 Need a Solar solution for you home, business or school? Contact us now to get started!